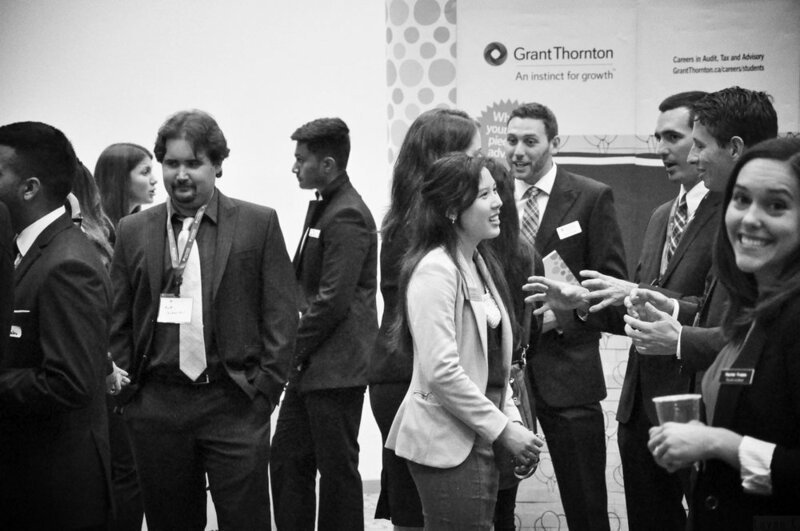 Our mission is to attract the brightest accounting student from across the province by providing a competitive environment for delegates to compete in accounting cases similar to the formats of professional accounting exams and network with their peers and professionals from the accounting industry. The 15-minute case analysis will be performed in front of a panel of judges comprised of esteemed professionals from the accounting industry. After the first round of presentation and the panel’s evaluations, the top 4 teams will proceed to the finals. In the finals, teams will be presenting their case analysis in front of all FPC attendees and a panel of judges to compete for first place. 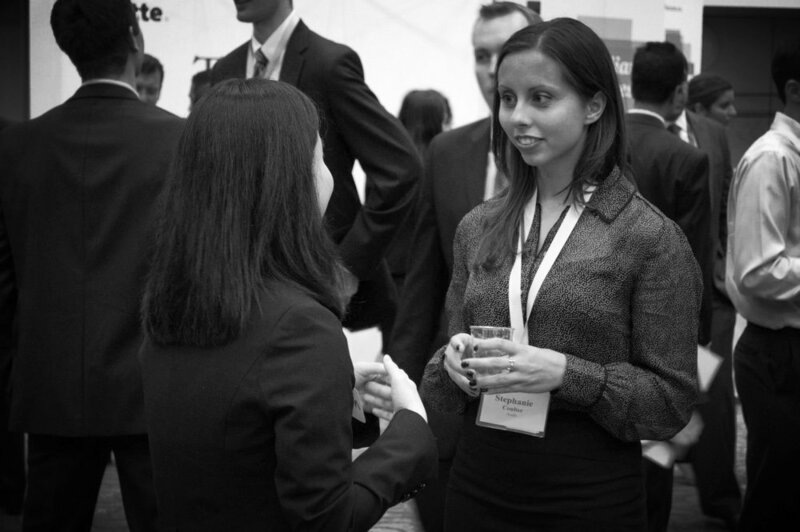 At FPC, delegates will have the opportunities to network with representatives from the accounting industry. Following a traditional booth-style networking session with our sponsors, delegates can continue to network at a relaxed dinner in the evening. Don’t forget your business cards! During the event, delegates have the opportunity to attend a two one-hour interactive and engaging workshops lead by our sponsors about accounting-related topics and professional development. A $4,000 prize will be awarded to the team with the best presentation analysis and teamwork skills. The 2nd place will get $2,000 and third place $1000. This top prize fosters friendly competition between teams as the event unfolds.